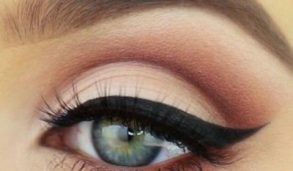 Eye makeup serves as the focal point which when done in the correct manner can accentuate our overall appearance. 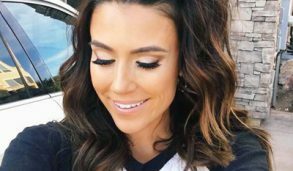 But once you are done applying those smoky eyes and cut-crease eye makeup to perfection and stunning everyone around at the party, it is time to head back home and remove those layers which you had built up with much care. Even the thought of removing eye makeup runs down a chill through our spine whenever we think of rubbing our eyelids raw and even shedding some eyelashes in the process. 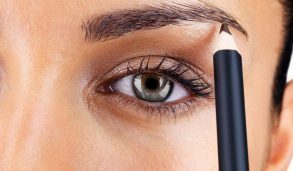 Nonetheless, everything that goes on needs to come off and today we have compiled a list of 17 top eye makeup removers which can surely be of great help to you in this endeavour. 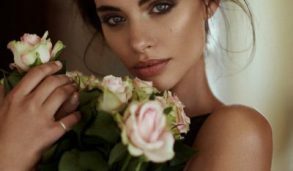 These editor-favourite wipes can be your best bet whether you are feeling too lazy to take off your makeup or find yourself at an unexpected sleepover. 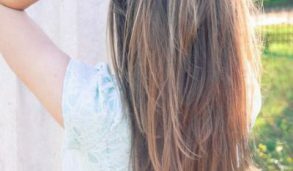 They can wipe off even your black waterproof mascara and eyeliner without leaving any greasy residue. Considered by industry Moghuls as a top eye makeup remover, this lotion cleanser from Clinique can be massaged directly onto your eyes and wiped away with cotton pads for dissolving away even the toughest liquid liners magically. This cornflower-based cleansing water can serve as a fuss-free solution for removing heavy eye makeup. 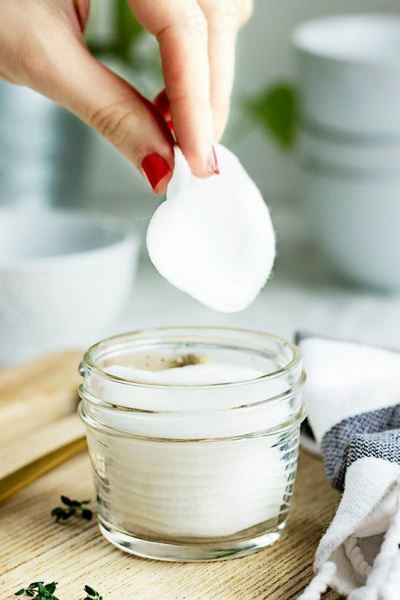 Its anti-inflammatory properties have made this high-end eye makeup remover a prescribed option of dermatologists for people having sensitive skin. Given its budget price tag, it can prove to be an absolute steal laden with stellar components which leaves a fresh and pure scent behind with no residue. This bottle feels easy on the eye with its spa-like packaging. Its two-phase grease-free formula based on rice bran oil and lotus water is both refreshing and effective. 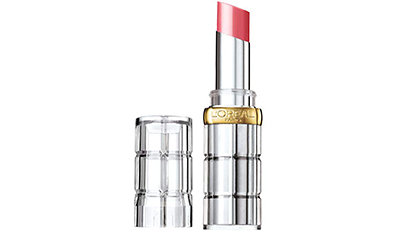 This gentle offering of Chanel’s two-phase formula leaves a shiny film behind post usage which melts away soon leaving softer skin in its wake. 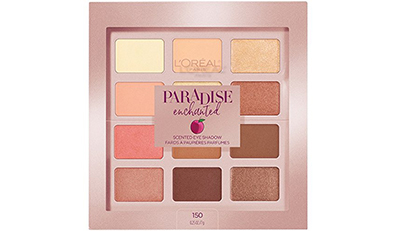 In spite of having a mineral oil base, the remainder is loaded with cornflower extracts and rose water which can remove eyeshadow, mascara and liner in a few swift strokes when mixed properly. For activating this formula, you need to first shake the bottle containing this top eye makeup remover which has been accredited for wiping away stubborn and waterproof eye makeup. It also does not end up leaving your skin feel greasy unlike most of the other liquid removers. 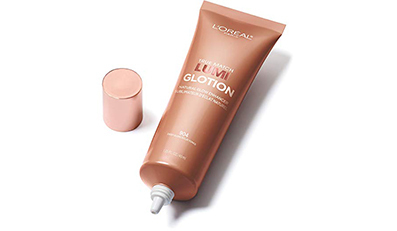 REN brings along a super-soft creamy lotion having a milky formula which removes all evidence of makeup almost instantly with a simple sweep of a cotton pad. The natural smell of fresh rose also feels extremely refreshing and rejuvenating. These pre-moistened pads are made using cottonseed oil and recycled cotton extract which prevents irritation in your eye area. 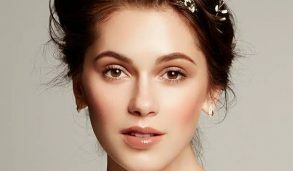 You need to fold these best eye makeup removers for accessing the hard-to-reach spots from where it is cumbersome to remove those stubborn eyeliner marks. This bi-phase eye makeup remover feels much softer on the skin given its oil base which can refresh you to the core. Its undebatable formula helps in removing even the toughest of makeup with next to none elbow grease. This rosewater based eye makeup remover leaves your skin feeling soft and supple as it wipes away stubborn eye makeup instantly with its vegan and water-oil combination. Milk’s makeup remover combines the dual goodness of micellar water along with a skin-soothing gel which can wash away oil and keep redness away with its expert blend of green tea, chamomile and coconut. 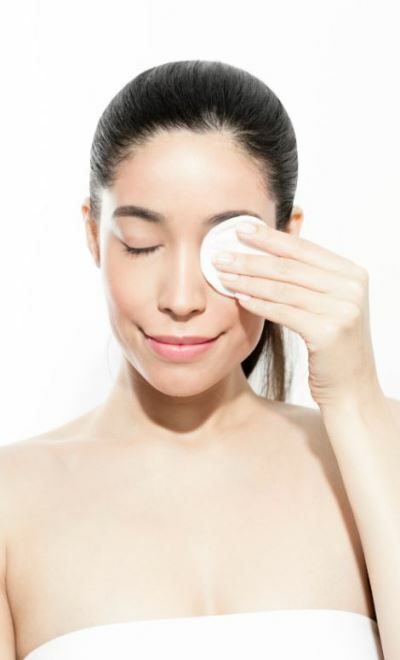 The oil-based characteristic of this best eye makeup remover is bound to wipe away all traces of eyeliner, mascara and those glittery eye shadows from your face. Coupled with its unique formula, the Dior product takes the shape of a milky cleanser which leaves your face feeling non-greasy, clean and fresh while removing all unwanted makeup. A favourite of makeup artists around the globe, Micelle solution can be used as a makeup remover on top of a facial cleanser given its no-rinse policy which soothes and hydrates skin surrounding the eye area while clearing away makeup. 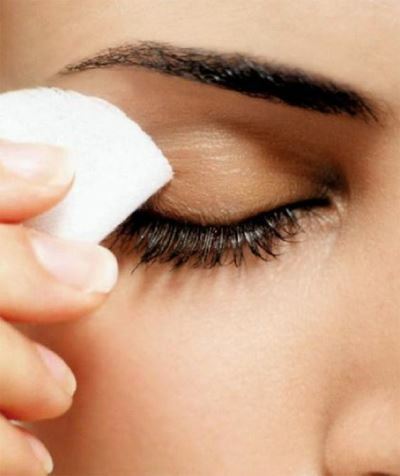 Devoid of any fragrance or alcohol, this best eye makeup remover, can be the perfect pick for fragile eyes. Infused with actual rose water, this eye makeup remover smells amazing and helps in keeping your sensitive skin calm and free from irritation. This colour, fragrance and alcohol-free eye makeup remover from Body Shop merges in Camomile as the perfect ingredient to cater to sensitive skin. Its bi-phase attribute having both watery and oily layers pave the way for a super gentle and skin-friendly formula when mixed properly. 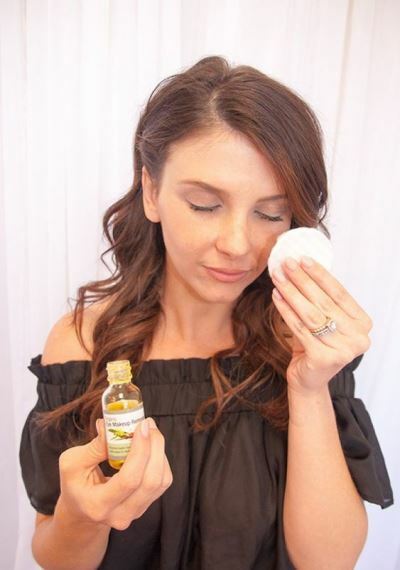 Shake it well and pour a few drops on a cotton pad for being pressed gently on your eyes to leave it feeling soft and well cleansed. These best eye makeup removers come in 5ml tubes of preservative and perfume free options. Packaged as a box of 30, it is enough to take care of your monthly makeup removal requirements. 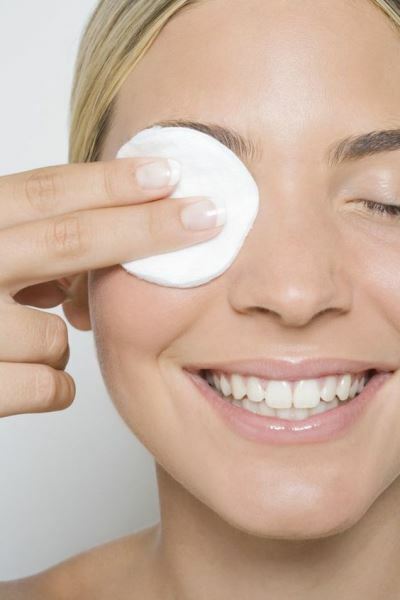 You can cleanse makeup from both the eyes by soaking two cotton pads with half a tube’s worth to leave your sensitive skin around the eyes feeling sterile and soft. Don’t let this dual formula eye makeup remover fool you with its minimalist packaging as it’s an absolute beast when it comes to removing layers of eyeshadows and stubborn eyeliners from last night’s party. 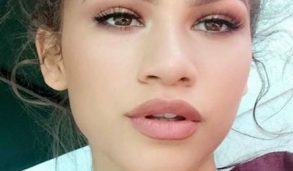 Shake it up for mixing the oil and water solutions to bid adieu to mascara and eye pencil works. Its oily nature might tag a greasy feeling but is bound to leave your skin softer than its contemporaries. 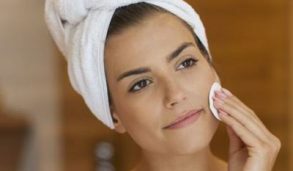 So, bid adieu to those tiring and frightful makeup removal sessions and usher in these smart alternatives which also tag along heaps of goodness for your sensitive skin. 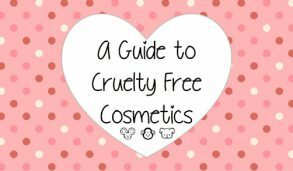 Cruelty free Cosmetics: Truths And Facts!